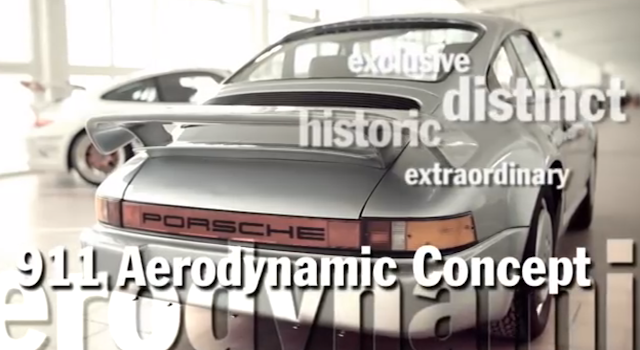 Porsche has launched a microsite on YouTube that lets us see the secret 911s it has developed over the years. It's an interact video that lets you see individual cars and answer questions on them. 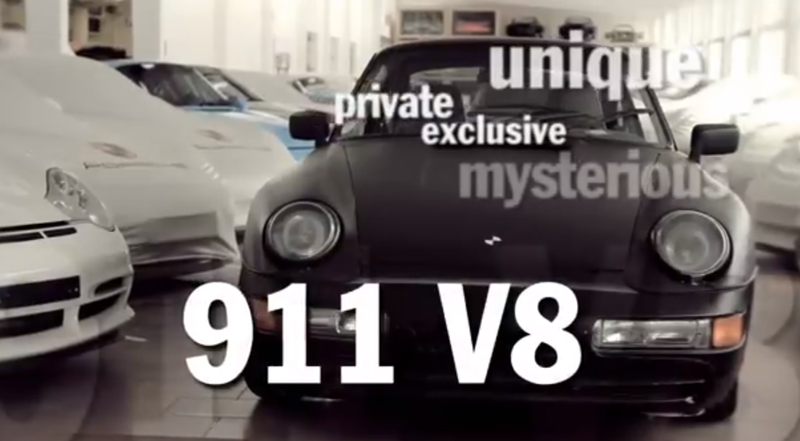 Secret 911s include the 911 V8, 911 San Remo Rally car, 911 Mid-Engined and 911 Aerodynamic Concept. The trailer is below. This is the link to the Porsche 911 Secret Cars microsite.